I detailed a lot about this show for SiC, but it’s worth nothing that I haven’t, before, written about Jason Isbell on this particular blog. The last time I saw Jason play predates my starting a photo blog. 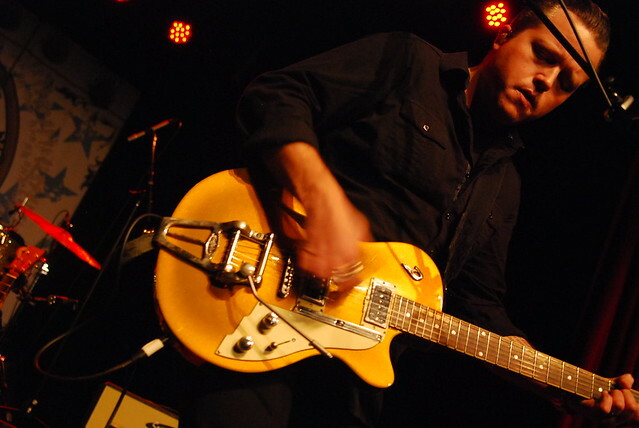 The photoblog postdates a long-standing Jason Isbell related grudge. Etc. When I first listened to, and fell in love with, Southeastern last year, it caused a lot of feelings for me, not just about the music. It’s an album about forgiveness, in many ways, because that’s what getting sober is, sometimes: forgiving. So it was double-edged greatness for me. Jason was once my go-to live show. It was nice, last night — it was more than nice — to find that after five years, he can be again. 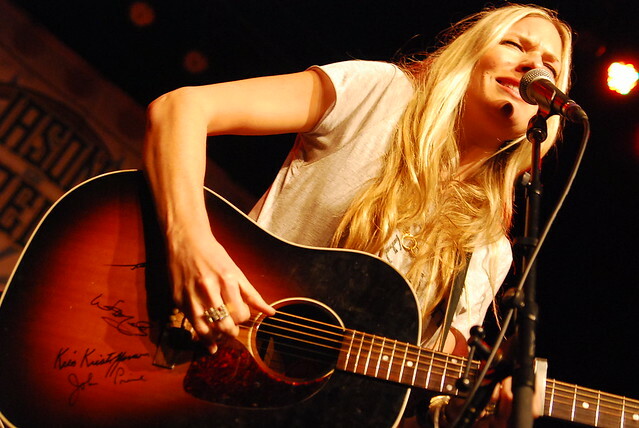 Holly Williams — yes, she’s a relation, of course — opened, and was absolutely fantastic. Big voice, great band, stellar songwriting. Her track “Happy” made me sob like a baby in the front row. I can’t wait to see her again with Jason next weekend.